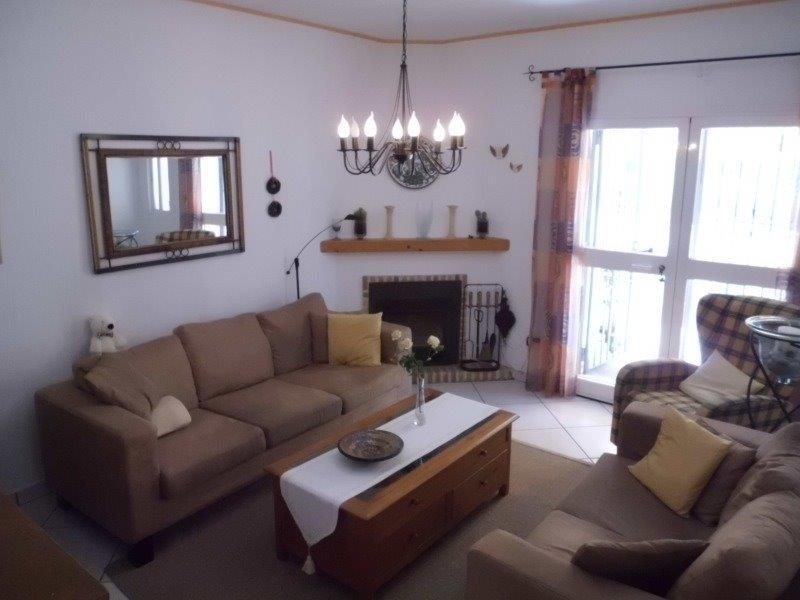 This very well maintained duplex bungalow is situated in an urbanization with a communal pool. 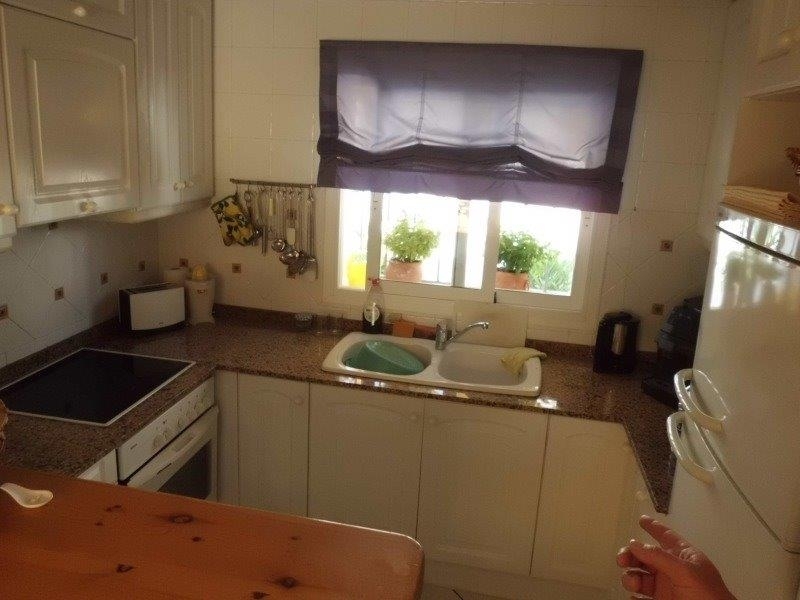 The upper floor comprises a living room with fire place, a ding room, an american kitchen, a bathroom and the covered and open terrace. 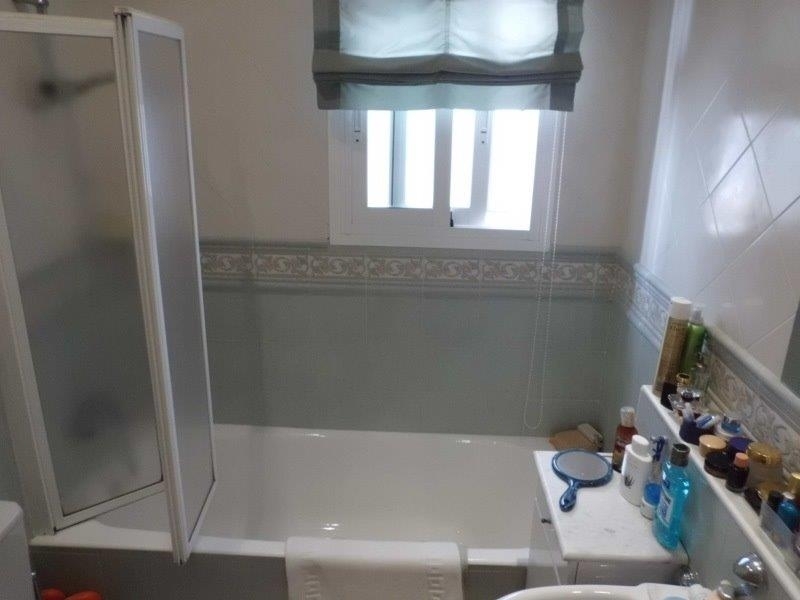 Through the internal stairs we enter the lower floor, where we find two bedrooms, a work-/storage room and a bathroom. 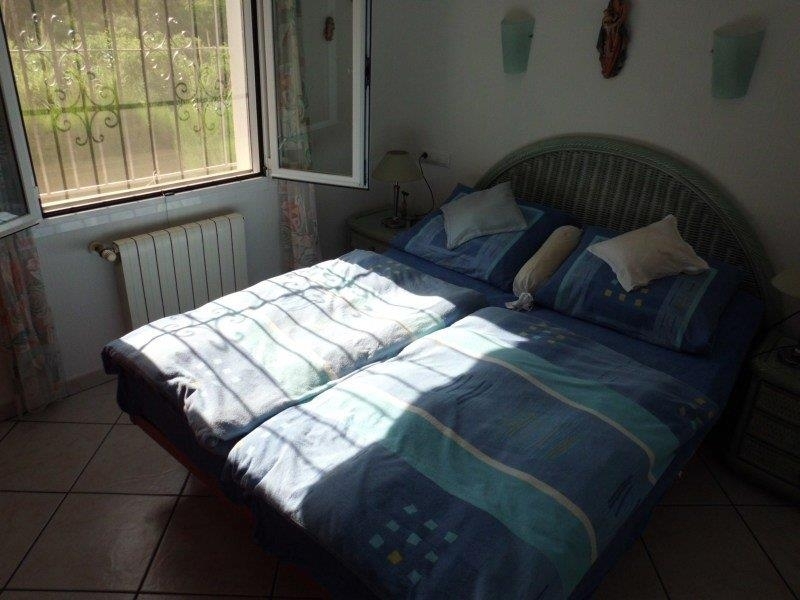 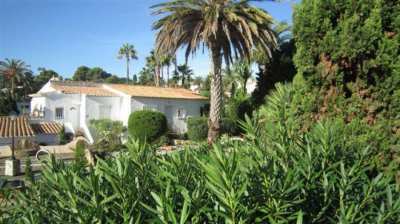 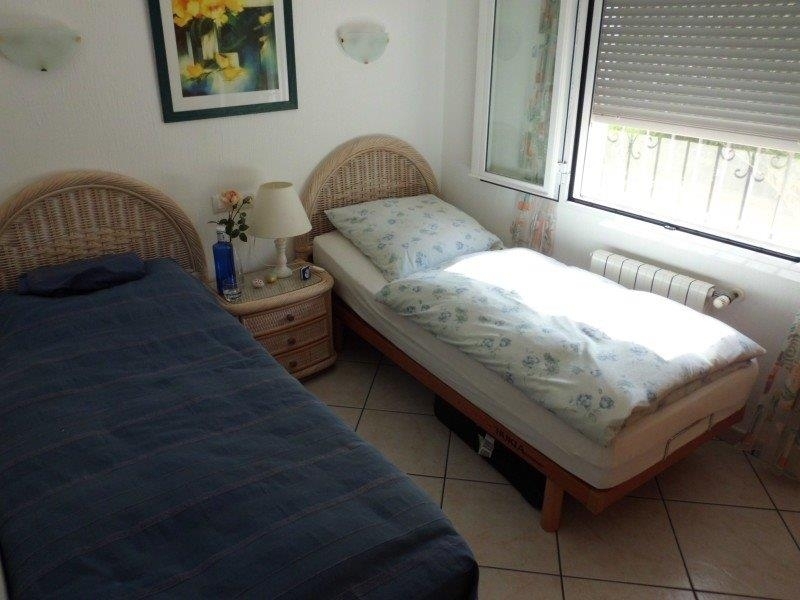 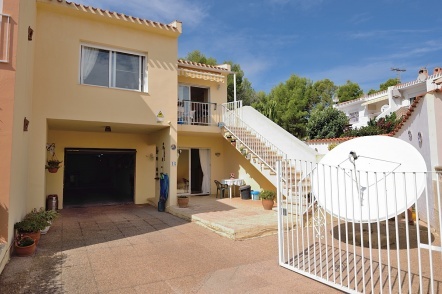 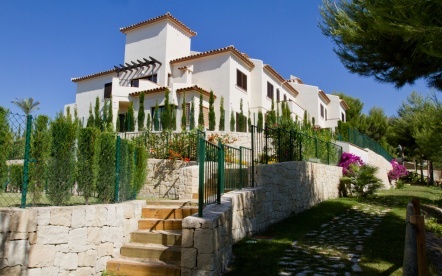 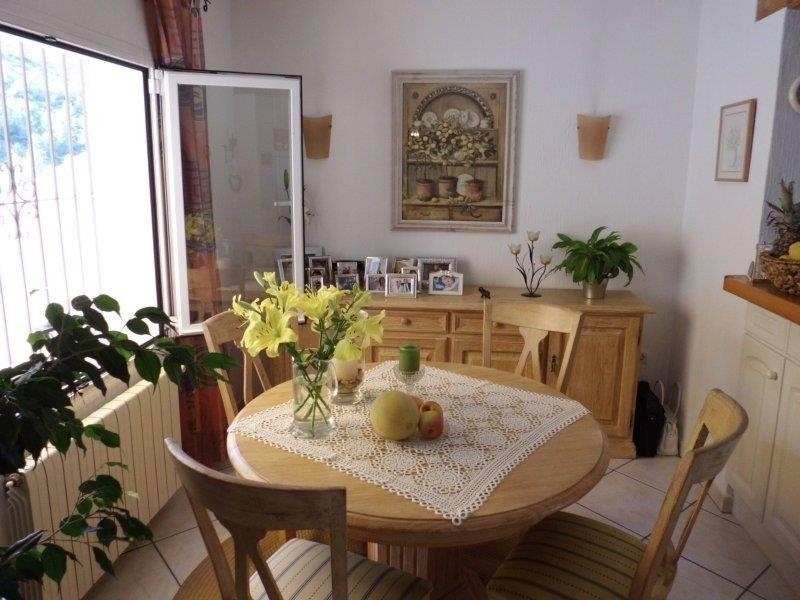 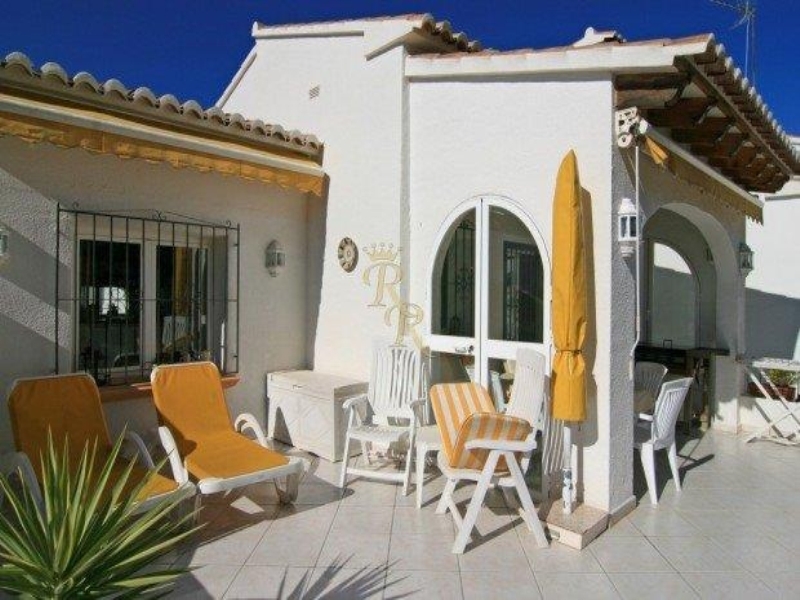 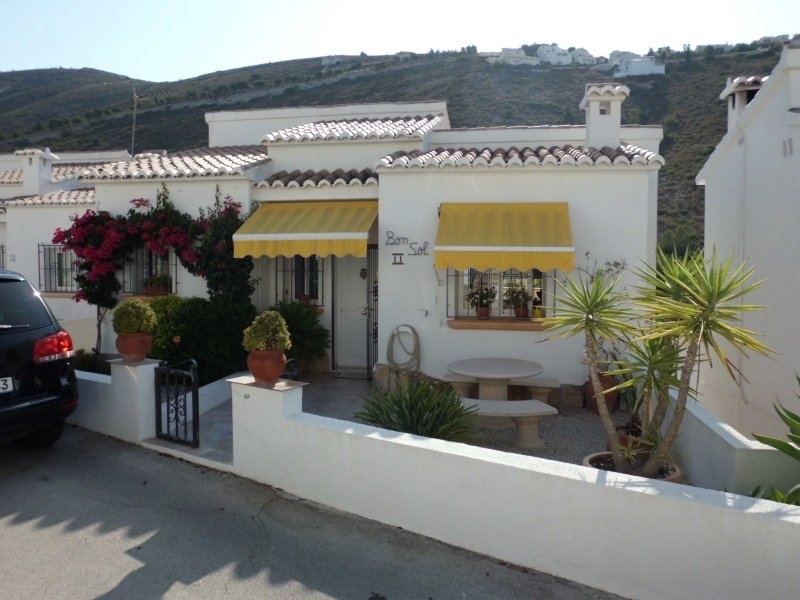 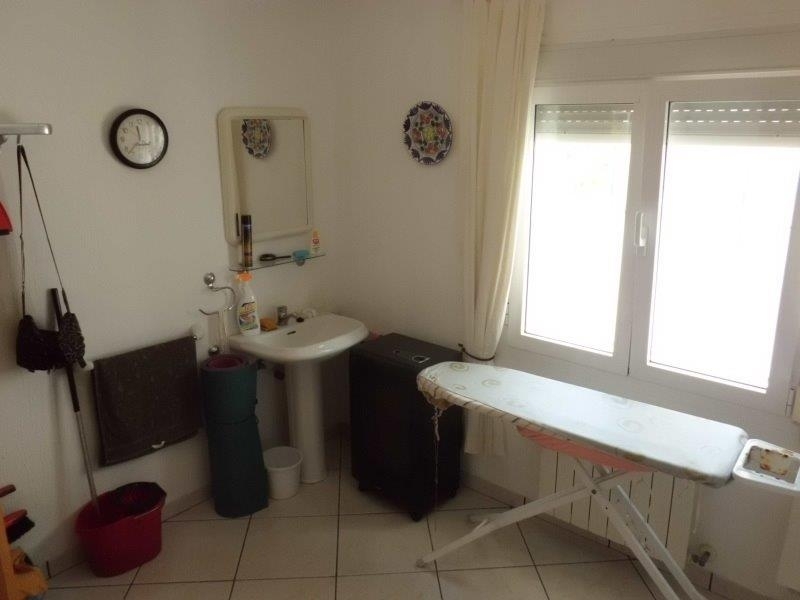 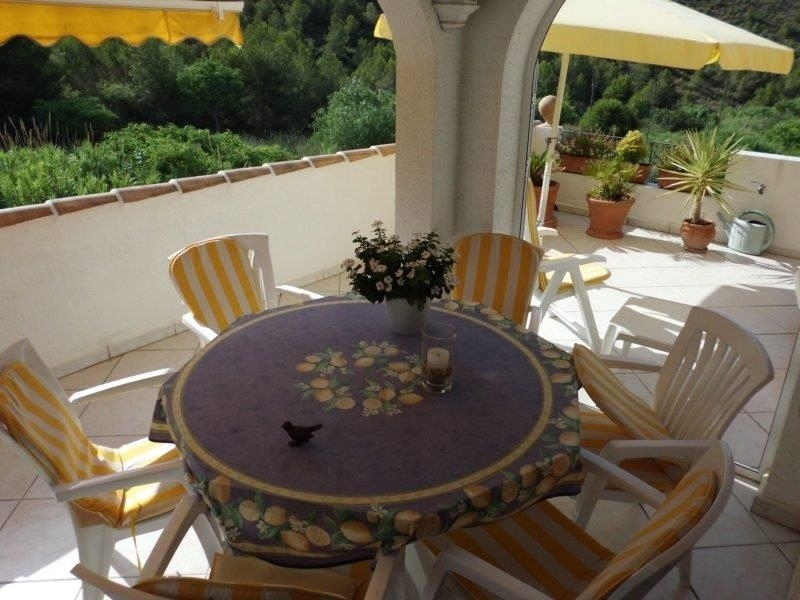 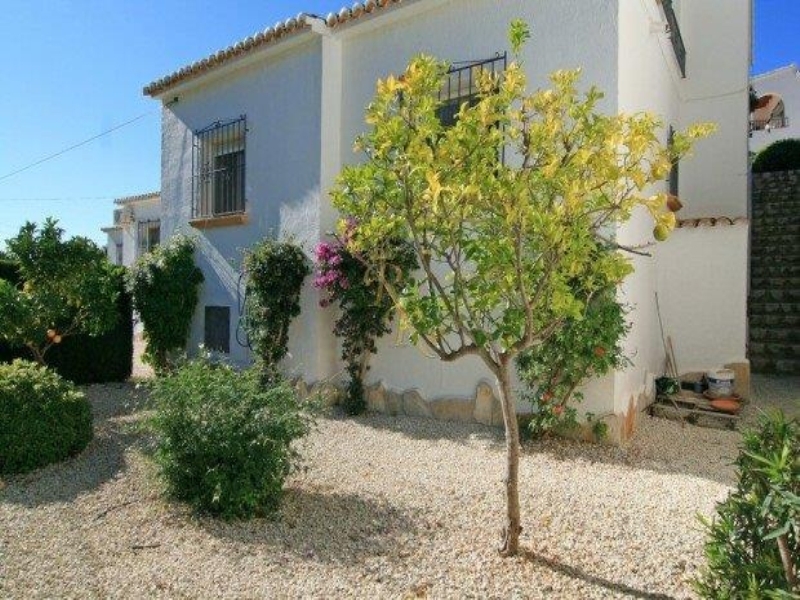 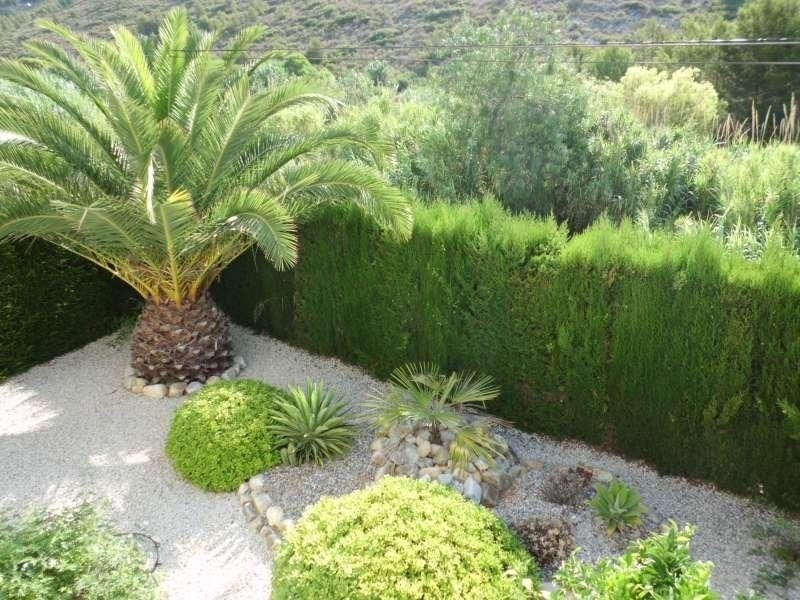 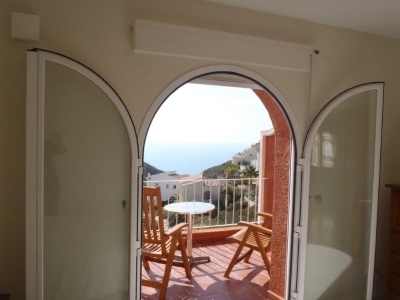 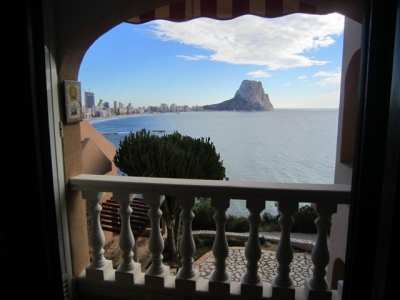 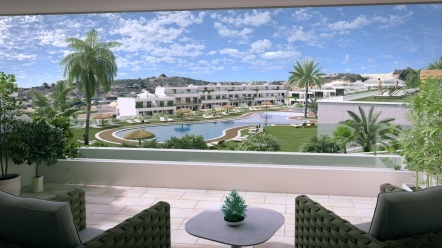 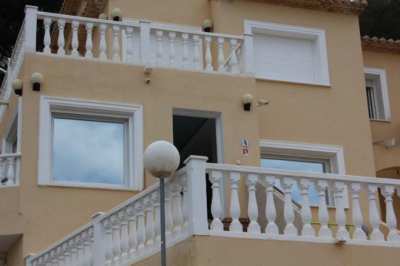 The property has central heating and double glazing and is very suitable for holidays and all-year-round living.